Thanks to container gardening, even if you have a small space you can get your hands dirty and spend some relaxing time tending to a garden and enjoy cascading flowers year-round. When thinking about the variety of plants to use for your container garden, consider using California native plants. California native plants add color and creativity and are a more water-wise choice than most alternatives, providing a low maintenance way to create a colorful focal point in your backyard or home. Also known as beach asters or beach daisies, these little beauties produce showy flowers all summer long and are perfect for cutting. 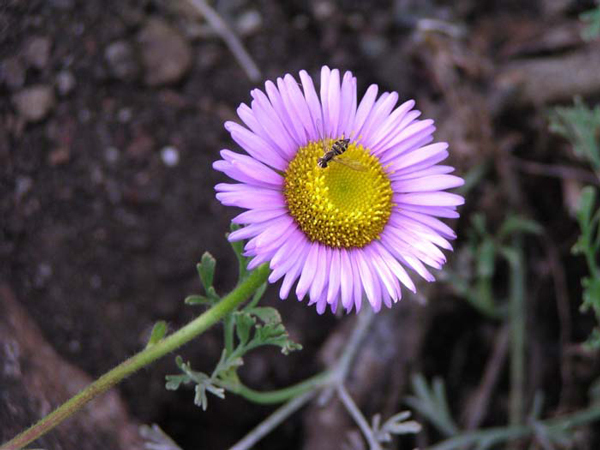 Seaside daisies prefer full sun but are tough little flowers and will stand up to rude puppy noses or children running by without wilting and falling apart. They also require little watering, making them a water-wise choice for your container garden. This pink-flowering sage is perfect for container gardens in dry, shady areas. 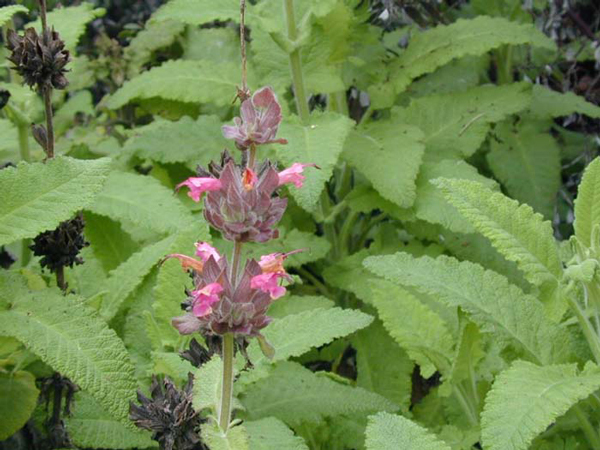 Like the Seaside Daisy, the Hummingbird Sage is an extremely tough plant that prefers less water. Just like its name implies, this plant has a habit of attracting hummingbirds. That’s because its extravagant leaves produce a sweet fragrance that you’ll be able to easily smell as you walk by your garden. 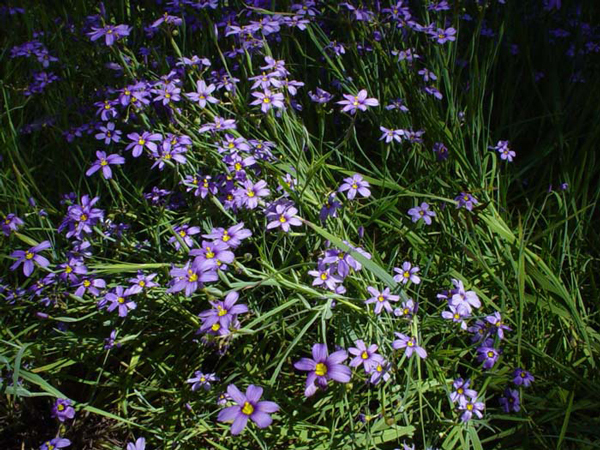 If you’re in love with irises but don’t have the space or time necessary, consider planting Blue Eyed Grass. Despite its name, this plant is not a grass at all. The grass-like, long-blooming perennial loves partial sun and is ideal for adding a vertical element to any container garden. The dreamy, lush appearance of this California native plant will add texture and volume to your garden. For more information about water-wise gardening, check out San Jose Water's online garden resource center.